How Can Virtual Reality Manage Dental Phobia? Research into the benefits of medical virtual reality is ongoing and exciting. Currently, drugs are used to manage dental phobia and anxiety and manage pain. What if virtual reality could do this without the need for medication? Research results across 20+ years have shown repeatedly that cost-effective virtual reality would be a revolution for many areas of medicine. Guided VR is leading the charge by providing a combined hardware, software, and combined support option, making launching pain and anxiety VR solutions in your practice a breeze. Research has shown that virtual reality certainly ease the anxiety associated with a visit to the dentist for adults and children. Removing this fear is also shown to go a long way to better oral health. 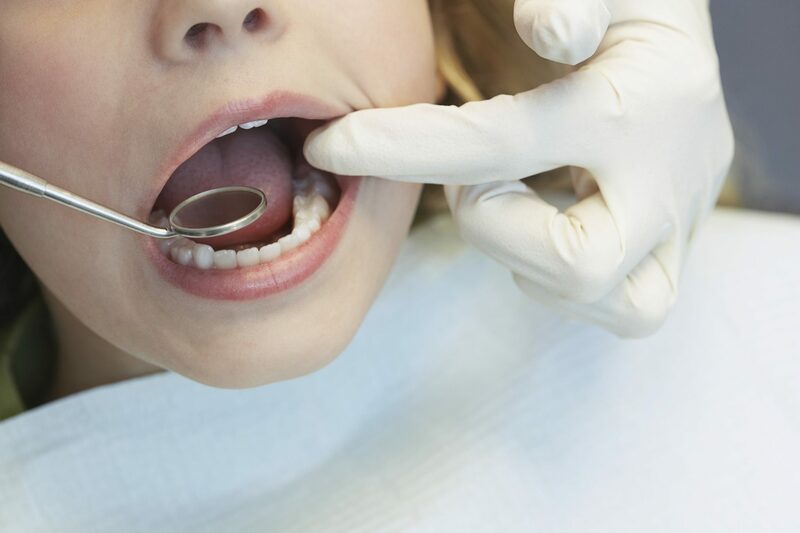 According to the American Dental Association, anxiety over a visit to the dentist is one of the main reasons that US adults forego their annual check-ups. Virtual Reality reduces fear of the dentist. Guided VR is a 3D experience delivered via a virtual reality headset. There are many ways Guided VR can be used to manage dental phobia and dental anxiety. Virtual reality can help overcome and manage dental phobia by allowing the fearful patient to experience what they most fear in small doses. It can take numerous sessions, beginning as simply as walking through a virtual dental practice door. From there, virtual sessions of simple procedures are experienced until the patient can tolerate a full session. The patient may gradually overcome their phobia without having to face their fears in reality. Learning to manage dental phobia over time through non-pharmacological methods is the initial step to welcoming longterm dental health. Another approach is using Guided VR to trick the brain into believing it is somewhere other than in a dental chair. This guided VR experience is more meditative, calming and pleasurable. The patient is not aware of being in a dental chair because the brain focus is on the world presented through the headset. Meanwhile, the dentist is taking care of needed procedures. Guided VR is Now Available. Can virtual reality manage dental phobia right now? If you are a patient, ask your dentist about the technology that will manage your fear and allow you to get the dental treatment you need. If you are a dentist, don’t wait to try this new technology yourself. First-hand experience is always the best way to determine whether you think your patients could be calmer and less fearful in your chair with the aid of Guided VR.